Any nostalgia trip through the 90s and 2000s would surely involve one of the many licensed Nickelodeon games made by THQ. 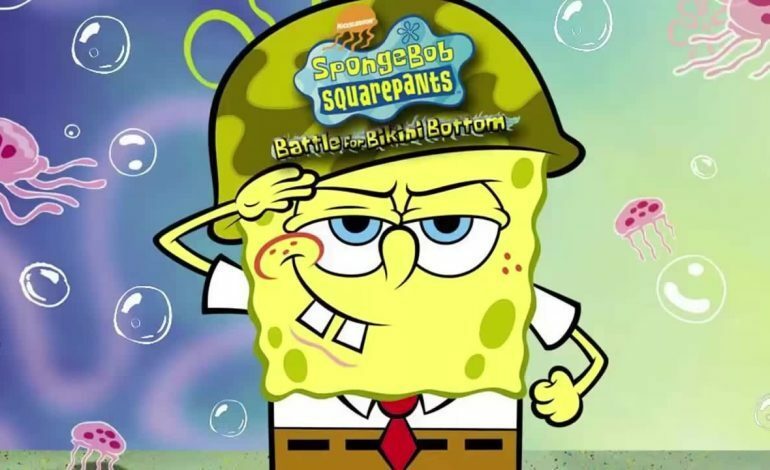 The game developer and television network often worked together to bring iconic cartoon characters like Spongebob and the Rugrats to video game machines everywhere, and today, that classic partnership was renewed. THQ Nordic, the developer that spent years acquiring the assets sold off after the original THQ folded, announced that they would be “reviving” a selection of titles based on many of Nickelodeon’s famous franchises. The full list can be found here, and it contains some fan favorites like the aforementioned Spongebob and Rugrats, The Fairly OddParents, Jimmy Neutron, Avatar: The Last Airbender, and even deeper cuts like My Life as a Teenage Robot and Tak and the Power of JUJU. Adrienne Lauer, the VP of Digital Sales & Business Development Americas for THQ Nordic, notes that the developer is “very proud of signing this agreement, which was originally executed by the ‘former’ THQ Inc.,” which indicates that this may have been in the works all the way back in 2013, when THQ first closed down. The project involves “bringing back fan-favorites, continuing to support legacy games and [making] them available on current and even next-gen platforms,” which is an exciting prospect but doesn’t quite indicate whether these will be simple ports or actual remasters or remakes. However the games turn out, they are sure to attract newer fans and nostalgia-tripping adults. Some of the predicted titles actually still have dedicated communities to this day—SpongeBob SquarePants: Battle for Bikini Bottom is an unusually popular speedrunning game, one whose record time of 56 minutes and 57 seconds was set only eight days ago. There’s no telling what the community would do if they were suddenly provided with a remake (just be sure to leave all the glitches in, THQ). There’s no release date set for any of these titles, but the announcement claims, “On-shelf availability will be announced in the coming months.” It’s hard to tell what’s more heartwarming: kids being reunited with their childhood games now that they’re all grown up, or THQ continuing to reunite with their old IPs.